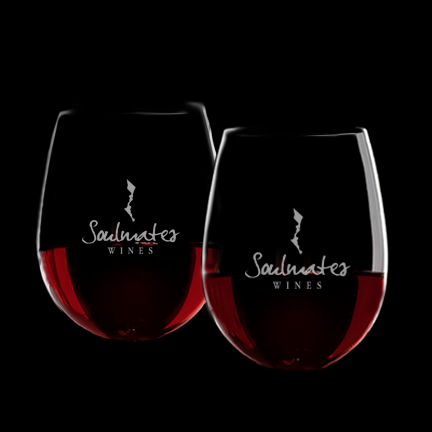 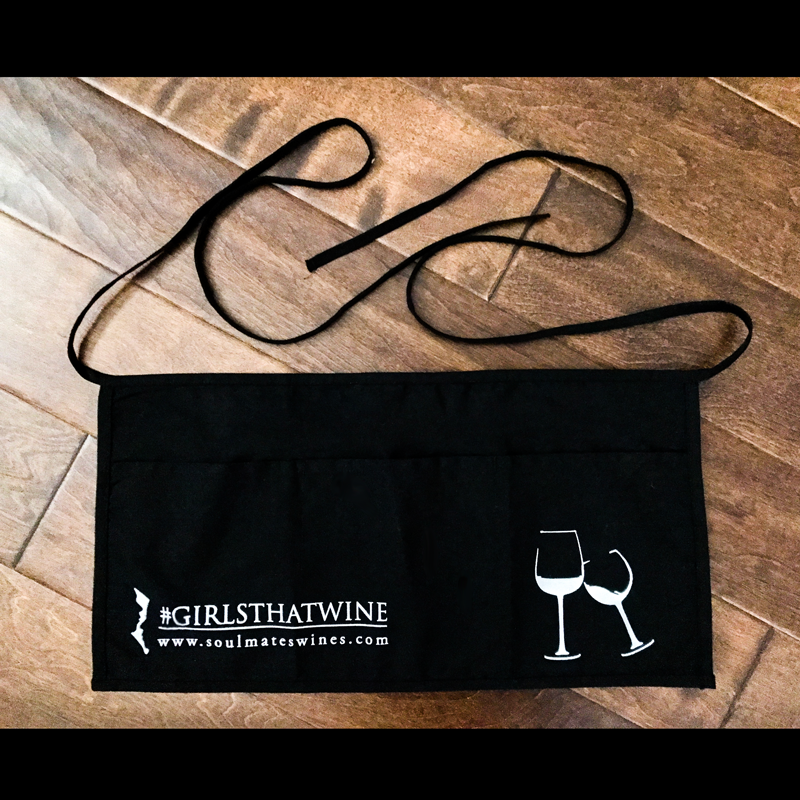 Serve it up in style with Soulmates Wine’s #GIRLSTHATWINE waist apron. 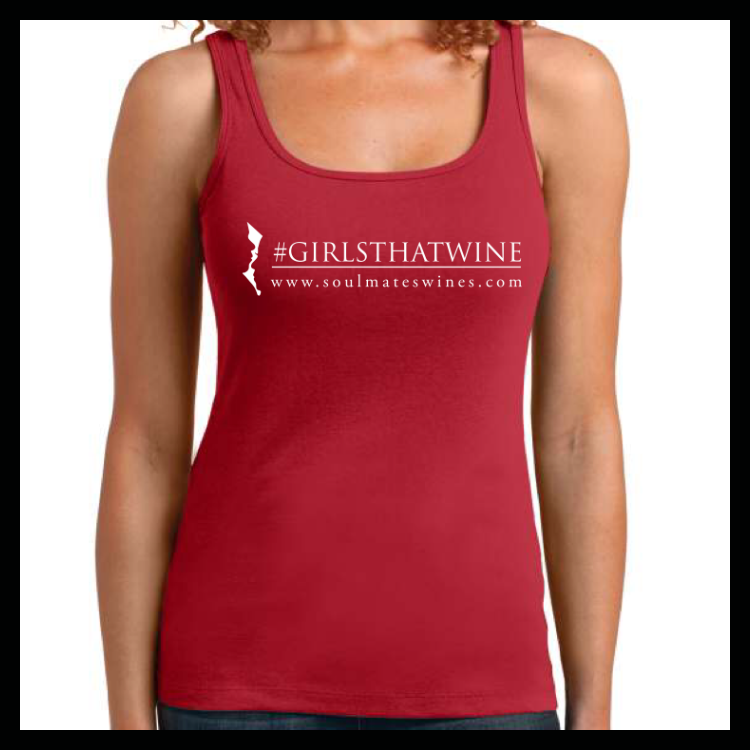 Comfortably fit your wine bottle opener and necessary drinking tools in it’s deep pockets. 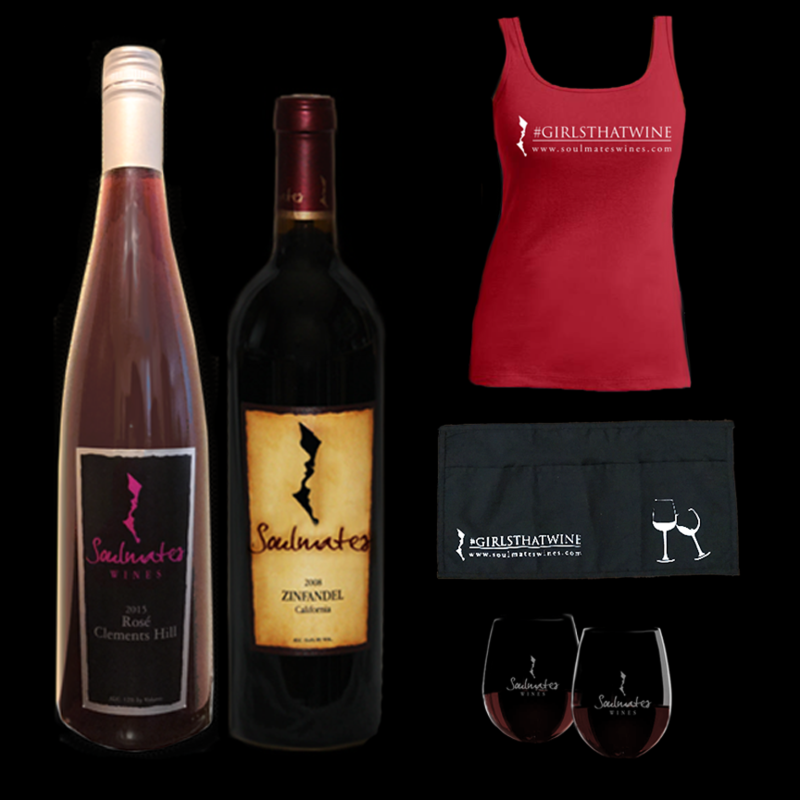 This is a perfect gift for your wine loving girlfriends, favorite party host, or treat yourself to something fun!